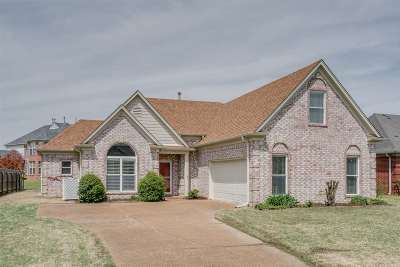 Wonderful 4br 2ba home in prime Wolfchase Farms subd. With vaulted ceilings, big kitchen, luxury master suite, split floorplan, 3 br down and 1 up, screened back porch overlooking the fenced backyard. Roof only 5 years old. Fresh paint too. Come take a look.